I finally caved. I finally succumbed to the Trim Healthy Mama craze. Honestly this way of eating is not much different than what I have always eaten, it just changes the combinations, separating fats and carbs. When newbies to the plan (including myself) start THM, they feel they have to buy all kinds of special ingredients to eat “on plan”. You do not! In fact, I recommend that you don’t buy special ingredients at first and just get used to either eating S or E meals. 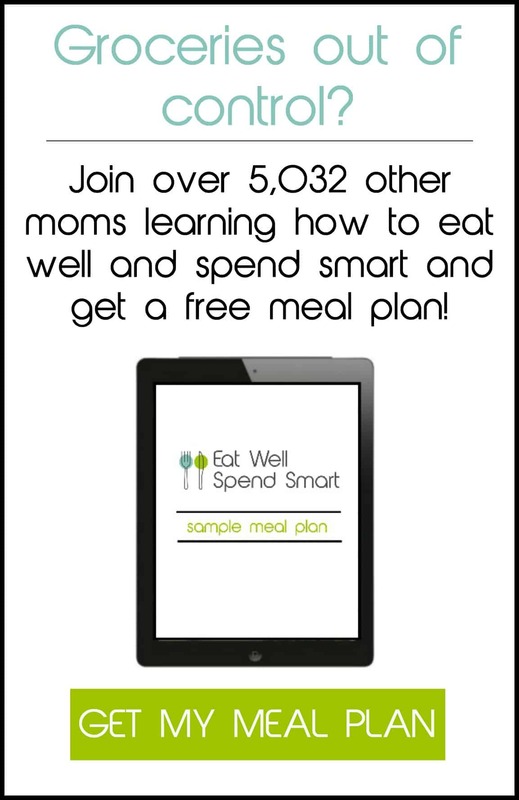 I decided to make a Trim Healthy Mama meal plan with no special ingredients to demonstrate how. 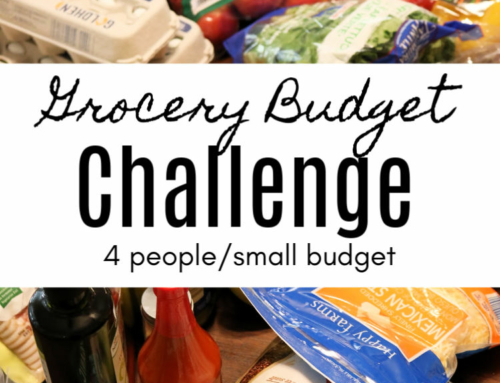 All of these ingredients can be found in a regular grocery store. 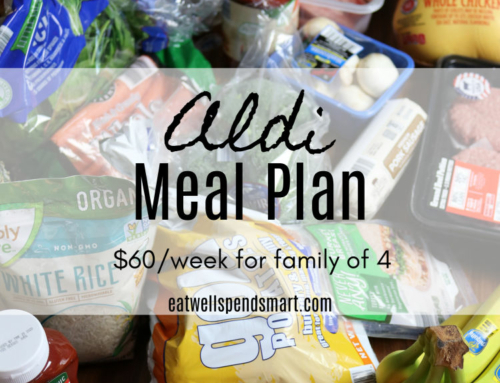 In fact, I shopped for almost everything at Aldi and spent under $100. 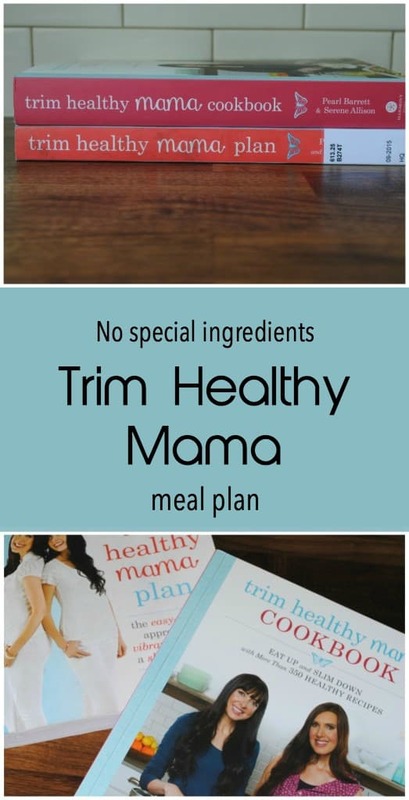 If you are interested in Trim Healthy Mama, I highly recommend both their newest plan book and cookbook. You can find them at any major bookstore or at the library. Breakfast: Trim Healthy Pancakes (p. 259 THM cookbook), berries, and a dollop of low fat Greek yogurt (E) Frugal tip: You can make your own yogurt, by skimming the fat off the top of raw milk and following these instructions. Save the cream though for other uses! Dinner: Pork tenderloin with roasted radishes, zucchini, and asparagus (S) I seared the meat on the stovetop and then poured the sauce over top and baked this all together in a pyrex casserole dish at 450 for 20-25 minutes. Breakfast: Egg whites and thin sliced deli turkey cooked in coconut oil spray, sprouted toast, homemade sugar free jam (E) For jam, I boiled frozen berries, added stevia and lemon juice to taste, and a small amount of chia seeds. Refrigerate and it will solidify. Breakfast: Orange creamsicle shake p. 409 in THM cookbook (E): I omitted whey protein and used stevia instead of their sweetener. Are you a Trim Healthy Mama? I would love to hear your experience in the comments! 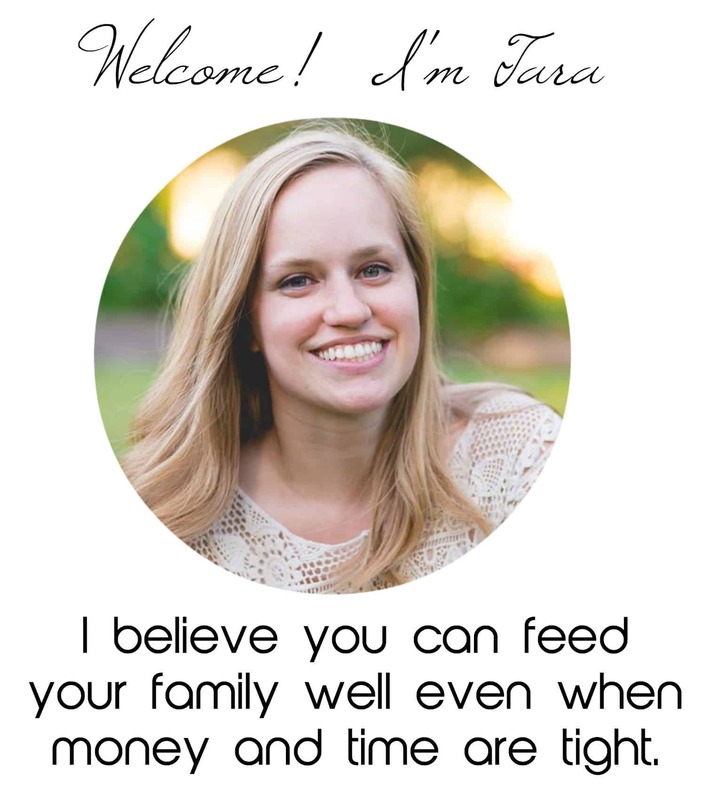 Hi Tara! I’ve been reading your posts for a few years and love them! 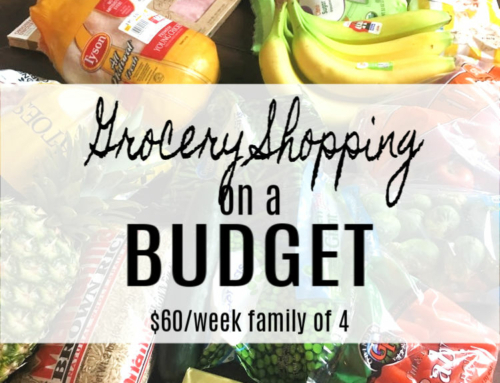 I’ve really found your advice useful as a newish wife and been able to save loads of money on groceries because of you. 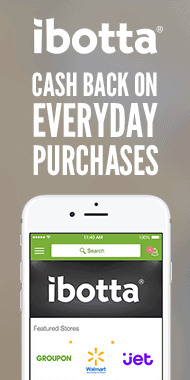 I really like this new THM plan, and was so excited that I don’t have to go out and get the special ingredients. Thanks for writing! Hi. I’m very new to the THM plan. 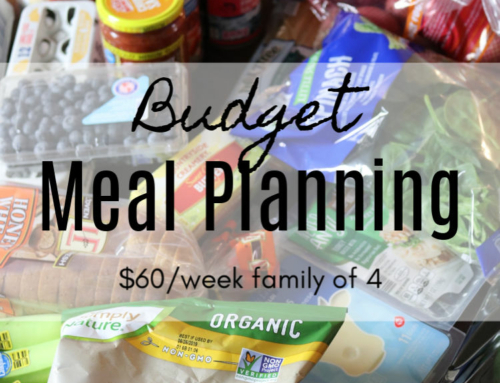 Out of everything I’ve read and meal plans I’ve come across, I have found yours to be the most helpful and practical. Thank you so much. I’m so glad, Sherry! Best of luck to you. 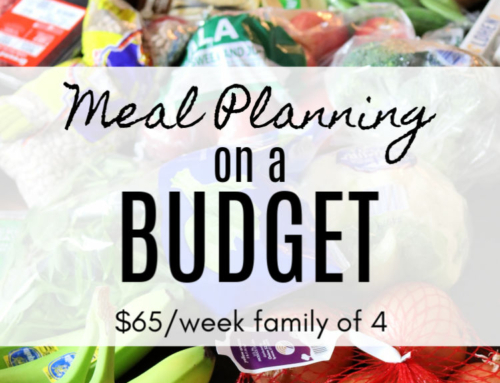 Love this meal plan. Thank you for laying it all out. I’ve been a THM for 1 1/2 years now and keep falling back into old habits. I’m trying to get back into it completely before the holidays get here! It really is a simple plan if you’ll let it be. That’s why I love it! And it truely does work!